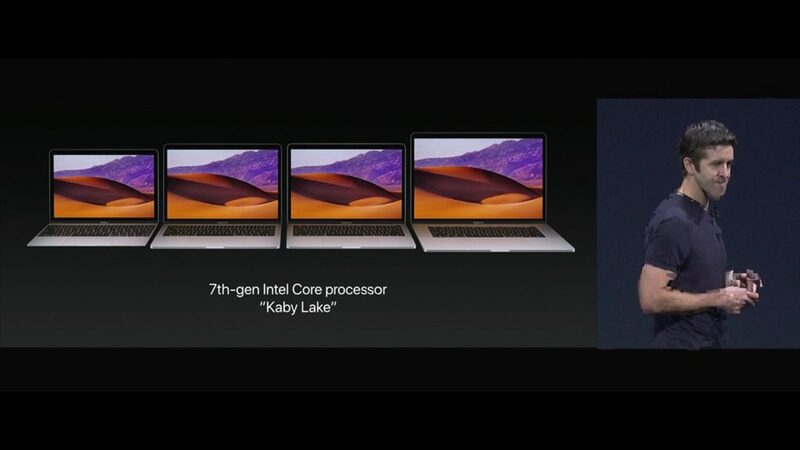 Intelの第7世代CPU「Kaby Lake」を搭載したMacBook Pro 2017モデルは2016モデルと比較して最大20%パフォーマンスが向上。 | AAPL Ch. On a model-vs-model basis, the benchmark results suggest the 2017 MacBook Pro with a 2.9GHz processor is up to 13 percent faster in single-core performance, and up to 19.7 percent faster in multi-core performance, than the equivalent 2016 MacBook Pro model. Its price remains unchanged at $2,799.